What was marriage about, then? When did religion become involved with marriage? Did religion change the nature of marriage? When did love enter marriage? It sure did. Marilyn Yalom, a Stanford historian and author of A History of the Wife, credits the concept of romantic love with giving women greater leverage in what had been a largely pragmatic transaction. Wives no longer existed solely to serve men. The romantic prince, in fact, sought to serve the woman he loved. Still, the notion that the husband “owned” the wife continued to hold sway for centuries. When colonists first came to America — at a time when polygamy was still accepted in most parts of the world — the husband’s dominance was officially recognized under a legal doctrine called “coverture,” under which the new bride’s identity was absorbed into his. The bride gave up her name to symbolize the surrendering of her identity, and the husband suddenly became more important, as the official public representative of two people, not one. The rules were so strict that any American woman who married a foreigner immediately lost her citizenship. How did the tradition of marriage change? Adam and Eve weren’t married? 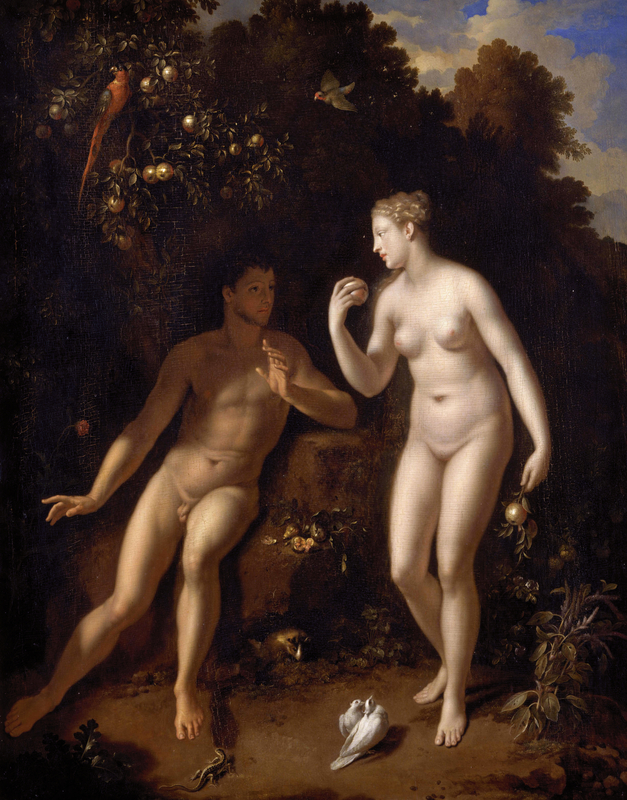 No — if the earliest writings of man are true — Adam and Eve never married. Therefore, we’re all descendants of illegitimate children.